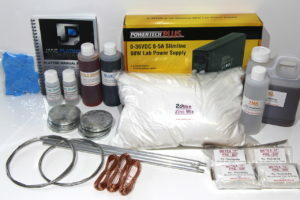 Complete 10 Litre Zinc Kit which includes all items necessary to successfully conduct your own plating. 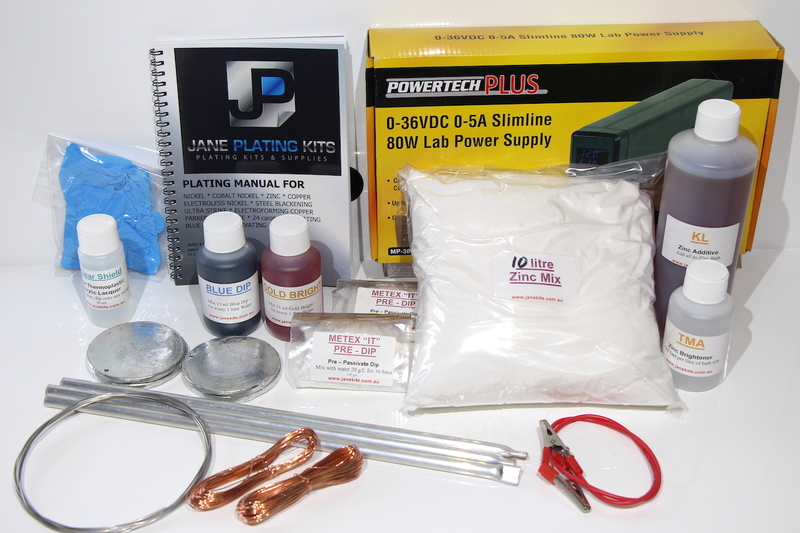 This kit contains plating chemicals which are mixed with water to create a 10 litre plating bath. 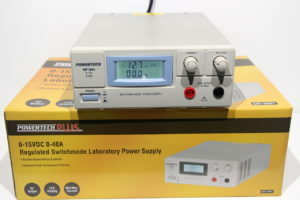 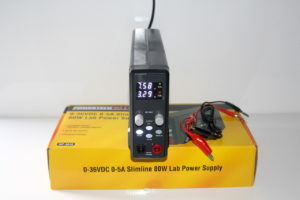 It also includes a laboratory type Power Supply. 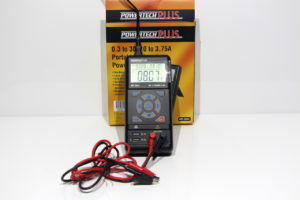 See the full list of Kit contents and Zinc Plating information in the “ELECTROPLATING KITS” category on the home page.